If you have ever wondered "Why is there so much violence in the Middle East? ", "Who are the Palestinians? ", "What are the occupied territories? ", "What does Israel want? ", or "What is the US-Israeli relationship after the election of Donald Trump as president? 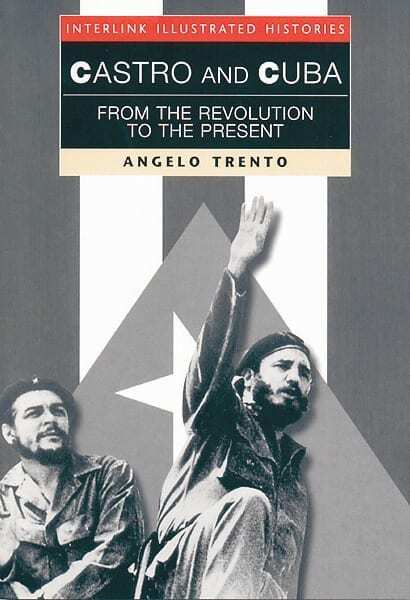 ", then this is the book for you. 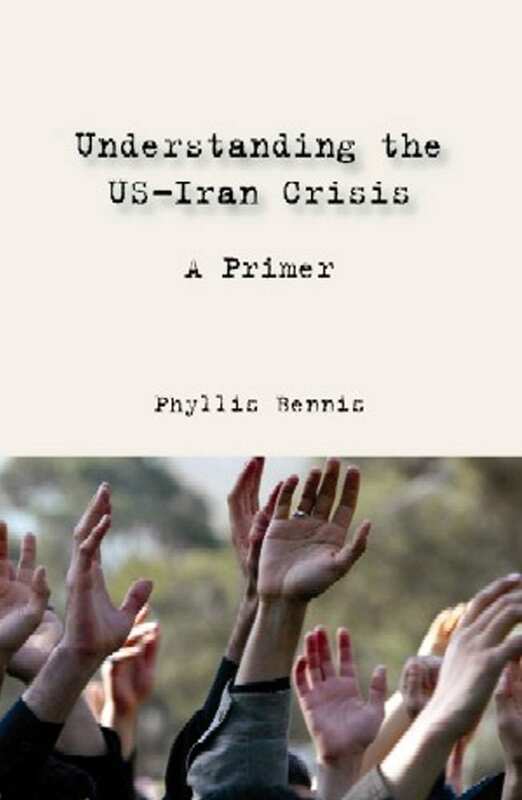 With straightforward language, Phyllis Bennis, longtime analyst of the region, answers basic questions about Israel and Israelis, Palestine and Palestinians, the US and the Middle East, Zionism and anti-Semitism; about complex issues ranging from the Oslo peace process to the election of Hamas to the Goldstone Report and Trump's move of the US Embassy from Tel Aviv to Jerusalem. 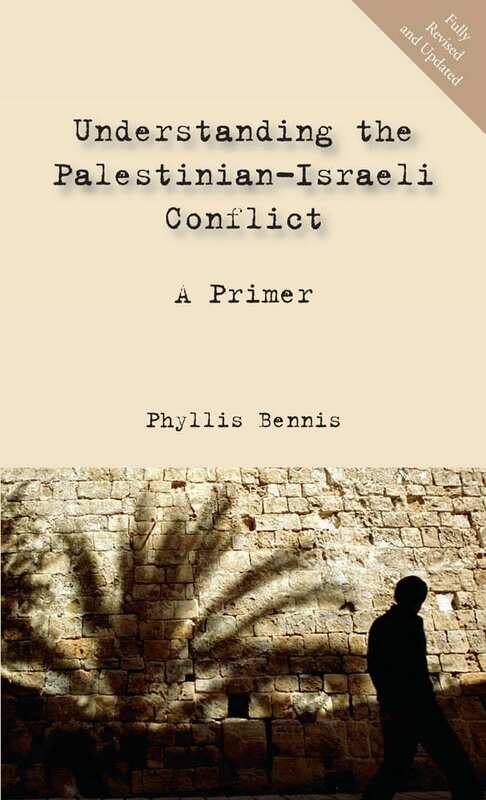 Together her answers provide a comprehensive understanding of the longstanding Palestinian- Israeli conflict. This new edition includes sections on the Israel-Palestine issue in the 2016 campaign, Israel's new "nation-state" law, the Trump administration's Israel policy including moving the US embassy to Jerusalem, the US effort to link Saudi Arabia and Israel against Iran, the 2017 Hamas-Fatah reconciliation, the 2018 Great March of Return in Gaza, BDS and the Palestinian nonviolent movements, and what's ahead. 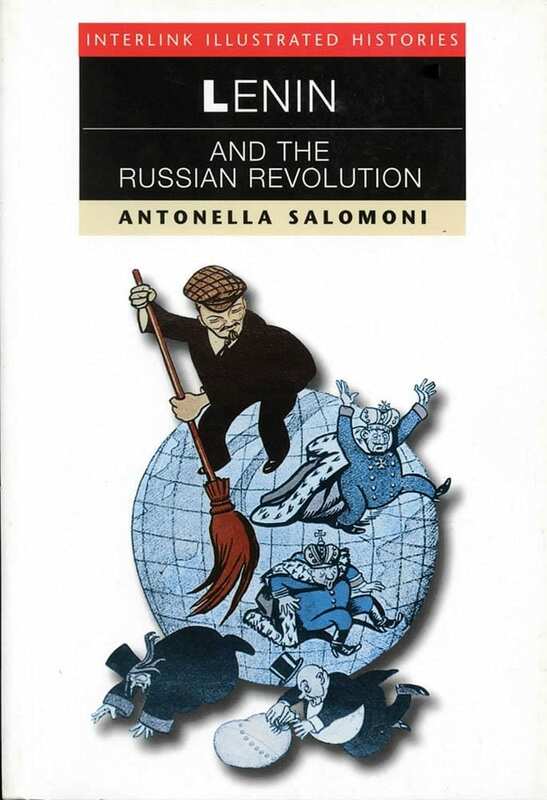 Sections include: The Crisis; The Other Players: The Role of the US, the UN, the Arab States, and Europe; Recent History: Rising Violence; Looking Backward (1900-1991); The Future. Phyllis Bennis is a fellow of the Institute for Policy Studies in Washington, and Director of its New Internationalism Program. She is also a Fellow of the Transnational Institute in Amsterdam. Her areas include U.S. unilateralism and empire, the Middle East (particularly Israel-Palestine and Iraq), and US-United Nations relations. 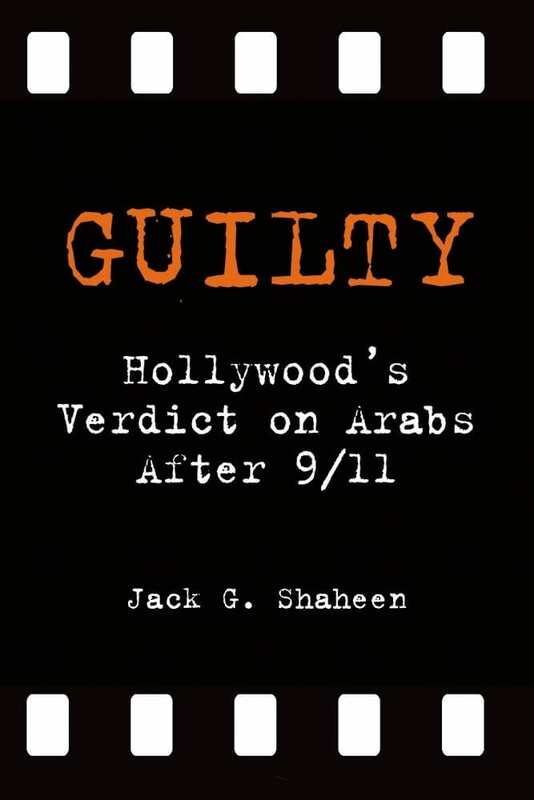 She is the author of Understanding ISIS and the New Global War on Terror, Challenging Empire: How People, Governments and the UN Defy US Power, Calling the Shots: How Washington Dominates Today’s UN, and Before & After: U.S. Foreign Policy and the War on Terrorism. 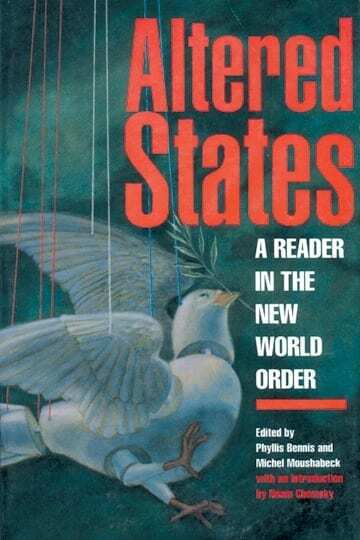 Earlier books include From Stones to Statehood: The Palestinian Uprising, Altered States: A Reader in the New World Order, and Beyond the Storm: A Gulf Crisis Reader. Bennis appears frequently as a commentator/analyst on U.S. and international television and radio programs, including “The News Hour with Jim Lehrer” on PBS, the CBS “Morning Show,” NPR’s “Diane Rehm Show,” “Democracy Now,” and many others on CNN, BBC, Fox, CBC, and al-Jazeera TV. 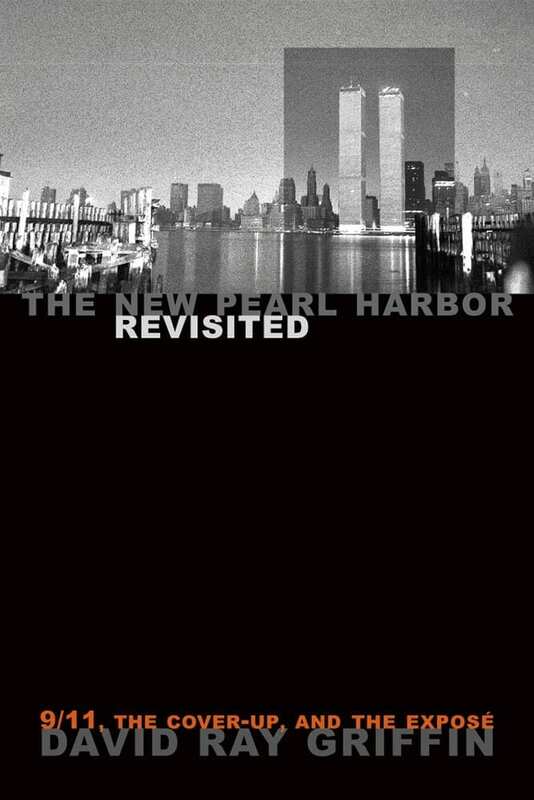 Her work has appeared in the Baltimore Sun, Christian Science Monitor, Le Monde Diplomatique (Paris), TomPaine.com, New York Newsday, Soera (Amsterdam), Papeles (Madrid), die Tageszeitung (Berlin), The Philadelphia Enquirer, The New York Times, The Washington Post, Middle East Report (MERIP), The Nation, Mother Jones, Third World Resurgence (Malaysia), and many other publications.